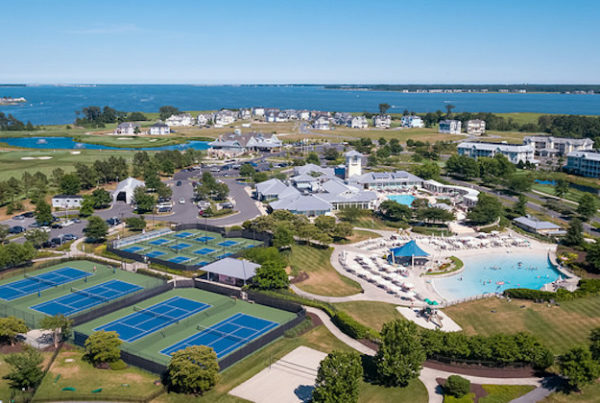 Servicing MD, VA, WV, NJ, PA, DE and the District of Columbia since 1945, ATC CORP is on of the largest sports contracting firms in the United States. From repairs to new construction, we guarantee unparalleled service and workmanship. Pickleball is one of the fastest growing sports in the world. The dynamic sport attracts many demographics from youth and young professionals to senior citizens, making it a great fit for any type of facility or park. 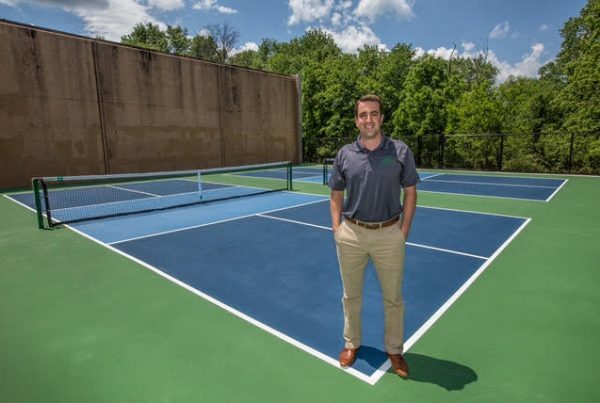 ATC CORP is able to transform any space or existing court into a new pickleball platform in a short amount of time. Take advantage of this growing sport and provide your audience with the means to play!